Shikhee D’iordna was born in Bangladesh and schooled in England and the USA. 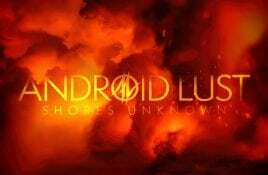 She set up Android Lust in 1995, she released her first work. Genre/Influences: Electro-pop, experimental-pop, minimal-electronics. 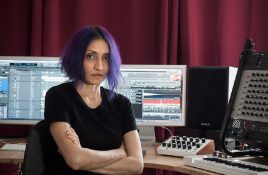 Background/Info: Shikhee better known under the Android Lust moniker is now busy for more than 20 years. 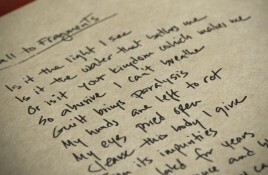 She’s one of the. 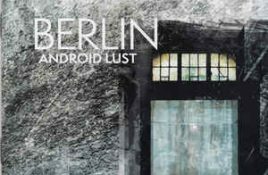 Los Angeles, CA based electronic/industrial artist Android Lust has announced the release of her 6th studio album “Berlin (Crater Vol 2)”. Regarding the album Shikhee. 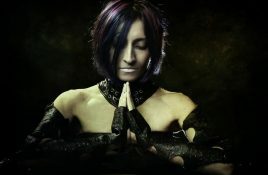 Android Lust’s Shikhee is kickstarting her newest album “Berlin (Crater Vol 2)”. Says Shikhee: “Since v.1 came out (…) I needed something new to inspire.